Dampers are used to balance the air flow of your home. A damper may be used to cut off central air to an unused room or to regulate room-by-room temperature. Our heavy gauge, welded-steel airflow regulators are manufactured on-site for quality assurance, and add strength to our air vent registers. 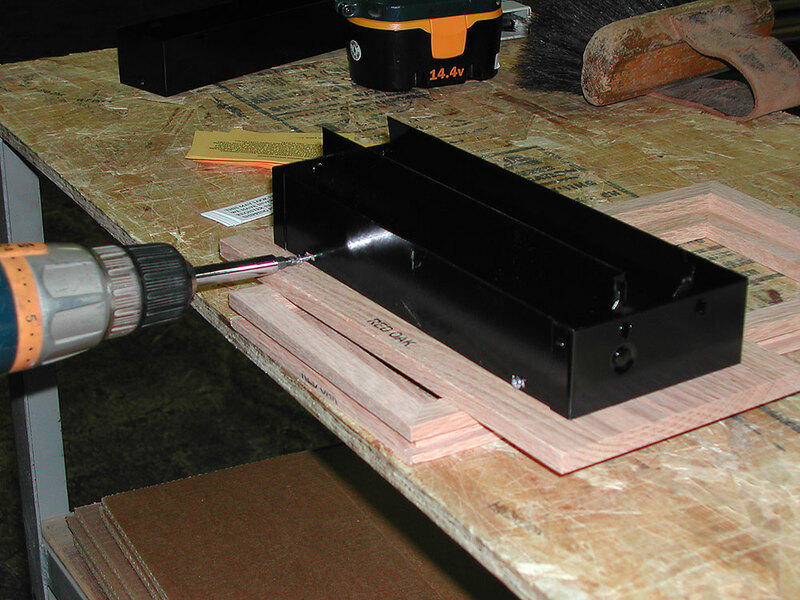 After durable epoxy coating is baked on, they are attached to the registers with four screws. Dampers are available on most 2 inch, 3 inch, 4 inch and 6 inch standard register sizes. Please call us to discuss your air flow needs.